Lion is a popular gummy sweets brand manufactured by Tangerine UK and they have a good range of different jelly products to offer that include Fruit Salads and Sports Mix. 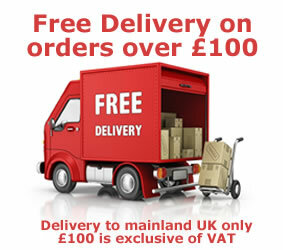 If you are a stockist or a consumer you can be sure that Monmore Confectionery have the flavour you are looking for. They also make ideal pick n mix sweets for when you want to have a bit of variety. 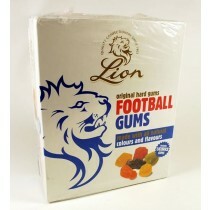 Lion Confectionery produce ideal sweets for kids and adults alike and the wholesale sweets on offer include Butterscotch Gums, Fruit Pastilles, Liquorice gums, Poor Bens and Wine Gums. If you are looking for tasty sweet treats then you can get precisely what you want from Monmore Confectionery. Lion have been producing their iconic old fashioned sweets for over 100 years and continue to produce products that rival many recently established sweet companies. With plenty of gums to choose from and more releasing all the time you can rely on Monmore Confectionery to deliver one of the most popular brands on the market.